Untangling Knots | Retro patterns for the modern knitter. 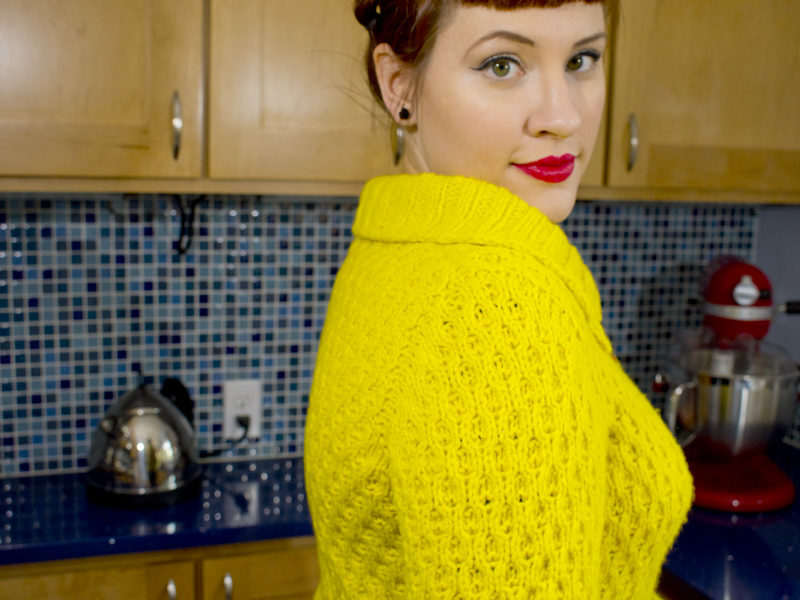 Retro style for modern knitters. 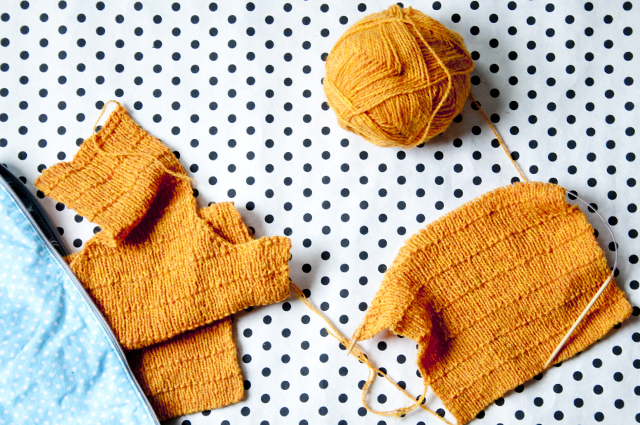 Discover vintage-inspired knitting patterns featuring minimal or no seaming. Connect with other knitters through KALs and more in the Untangling Knots group on Ravelry.com. 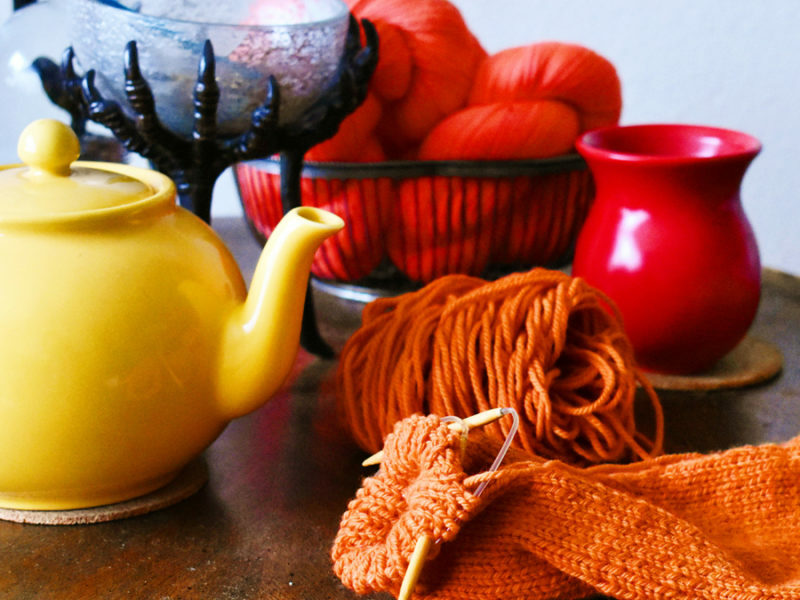 Get ideas for your next knitting project and new ways to style your old ones. 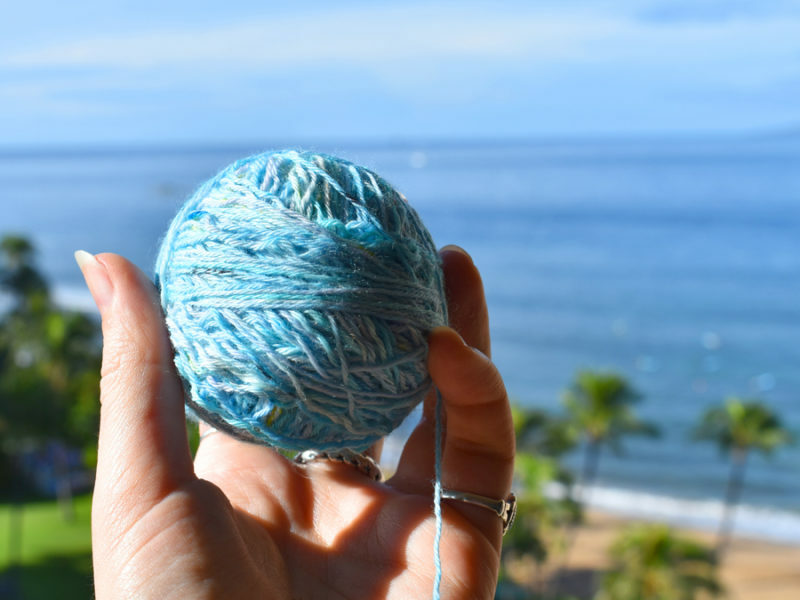 Never miss a new pattern and keep up to date with knit-alongs, events, and special offers by signing up for the Untangling Knots newsletter. 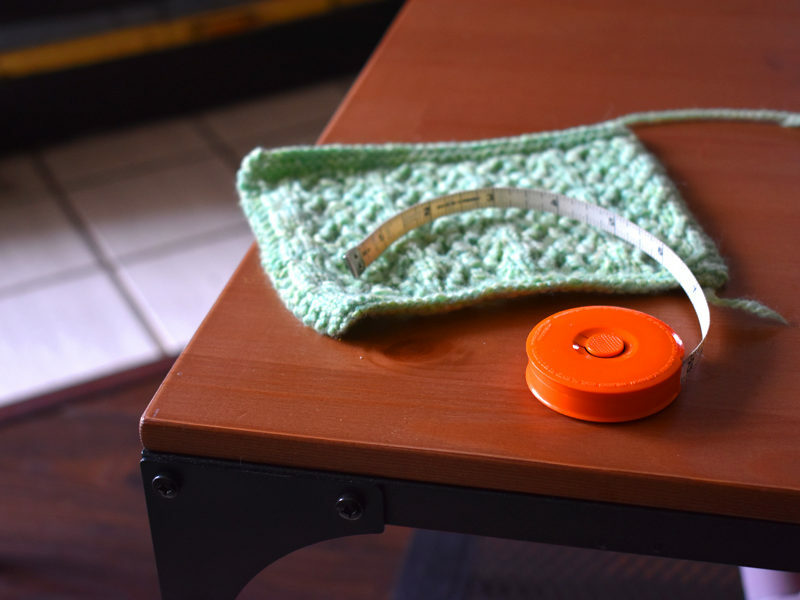 Discover what Andi has been working on, and find useful advice and inspiration for your own knitting projects on the Untangling Knots blog.